Consider joining our team in 2019! See details for Volunteer Orientations in March 2019. ​See more detail of opportunities - click here. You must be 18 years of age or older to volunteer. We require a one - 4 hour shift per week commitment from May through August. Spring/Summer shifts are scheduled 7 days a week between the hours of 8 am and 8 pm. Fall/Winter hours are 7 days a week 9 am to 12 pm or as needed. You must complete a Volunteer Application. Consent to a WA State Patrol Background Check. You must be able to frequently climb stairs as our clinic and restroom are located upstairs, stand for extended periods of time, walk on uneven ground, lift 20 lbs, Baby Bird feeding requires good hand dexterity. Those with compromised immune systems will be required to submit a Release Letter from their doctor. ***Please Note...this is not the environment for pregnant women. ​We will provide the training; you just need to bring a caring heart and a willingness to be a team player. 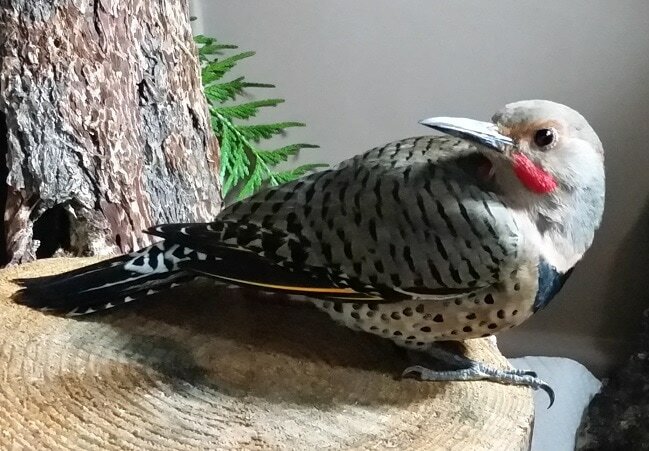 We take our responsibility to our feathered patients very seriously and ask prospective volunteers to realistically consider their ability to fulfill the required time commitment. 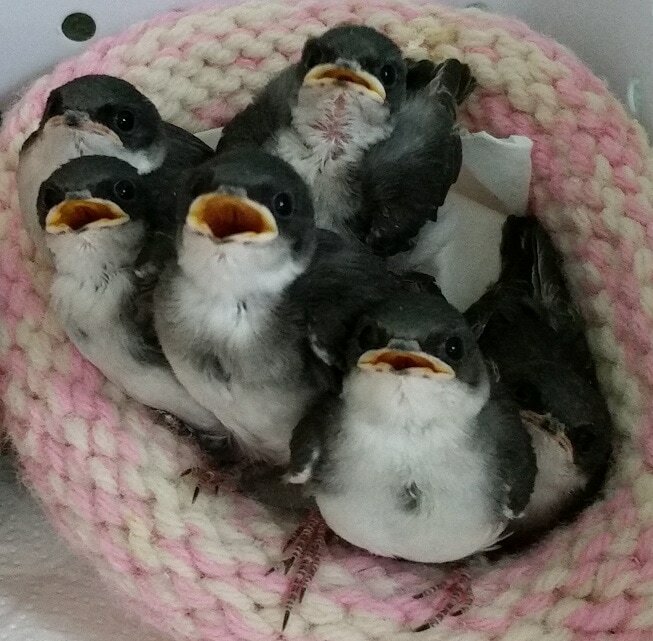 We base the volume of birds that we are able to admit into care on our volunteer staffing reliability. It is imperative to the well-being of the birds that you fulfill your time commitment. Ready to Join Our Flock? If you've read the Volunteer Information, meet our requirements and are ready to join our volunteer program, please complete the steps below. Register for an Informational/Orientation. Email us at fhvolsvccor@gmail.com or call 253-350-5792. Print and fill out a Volunteer Application.